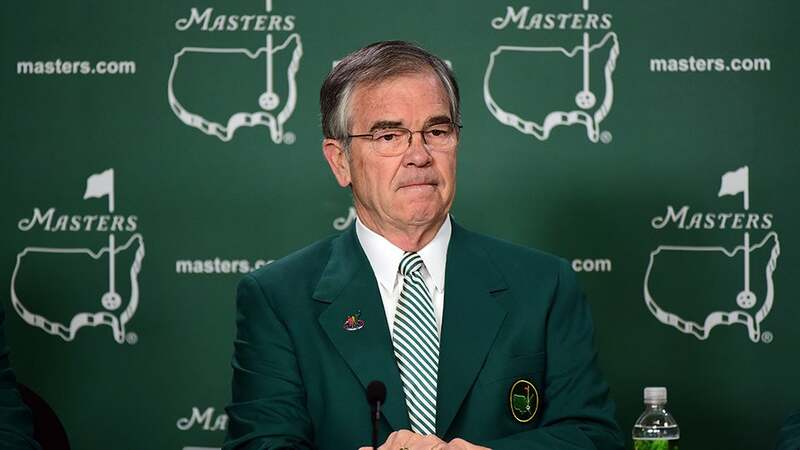 AUGUSTA, Ga. -- On the eve of one of the game’s oldest tournaments, Augusta National Chairman Billy Payne enthusiastically endorsed one of the game’s newest tournaments. Speaking from his annual state-of-the-Masters press conference on Wednesday, Payne said that he expects golf’s return to the Olympics at the 2016 Rio Games after a 112-year absence will be a rousing success despite a long list of challenges facing its organizers. Payne would know. The former Atlanta-based real estate investor was responsible for organizing the 1996 Games as the head of the Atlanta Committee for the Olympic Games. A series of crises has sent Brazil spiraling into political and economic turmoil in recent weeks. President Dilma Rousseff is facing an impeachment bid, while her predecessor and mentor Luiz Inacio Lula da Silva is the subject of a criminal corruption investigation. The country has plunged into its deepest recession in more than two decades. And the mosquito-borne Zika virus continues to spread throughout the country, stoking fears of a global outbreak when the country plays host to thousands of international visitors during the Games come August. 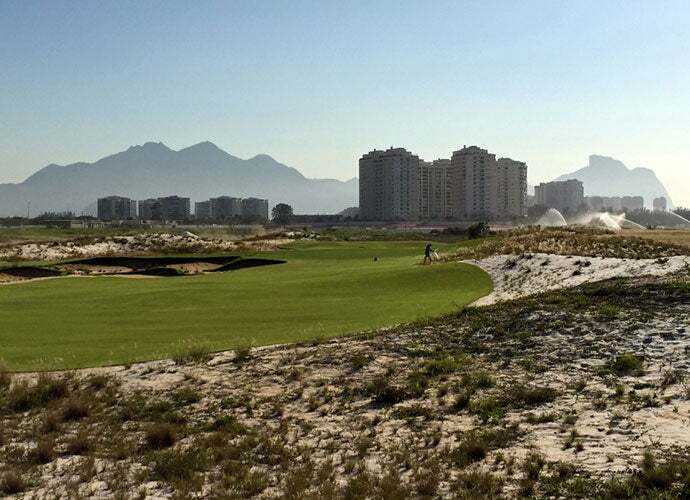 The latter is a particular concern to Olympic golf organizers because of the standing water hazards on Rio’s Olympic Course. International Golf Federation vice president Ty Votaw told GOLF.com in February that organizers are investigating “precautionary steps” to protect golfers, including “creating movement” in the hazards to eliminate standing water where mosquitoes breed. A successful test event on the course in March finally closed the book on the five-year struggle to build and open the course after months of construction delays stemming from an environmental lawsuit, through construction around the course and throughout the city remains at a fever pitch. Golf’s governing bodies agree. Votaw told Sports Illustrated’s Michael Bamberger that when the IGF surveyed its roughly 120 members, there was widespread agreement that the Games would help their bottom lines. “Well over 90% of the federations responded that golf should be in the Olympics, and the note was consistently the same, that having golf in the Olympics is how golf would get government funding,” Votaw said. Payne is making sure the Masters Tournament is doing its part. The chairman joined R&A, USGA, PGA and LPGA leaders in announcing that Rio’s gold-medal winners will receive exemptions into all of the 2017 majors. With the Olympics jamming up the summer golf schedule calendar, Payne was asked how he’d feel if the PGA Championship tried to separate itself from the pack by moving to February during Olympic years. If such a plan were enacted, every four years the Masters would lose its status at the first major of the season.